ROSTOV-ON-DON, August 29. /TASS/. 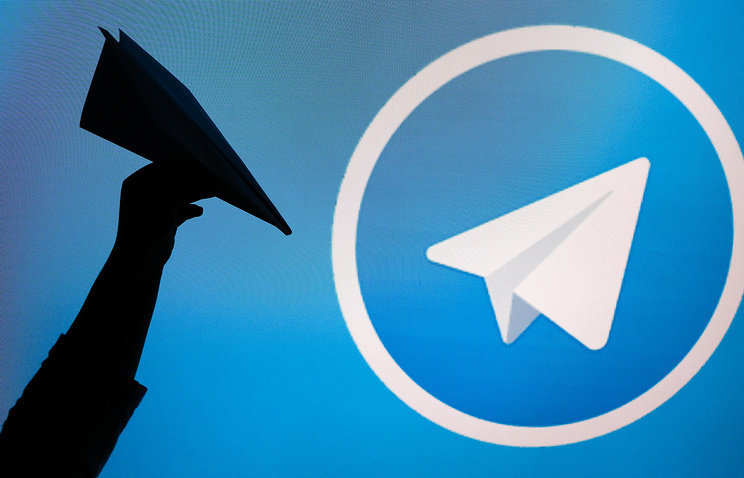 Russian Deputy Minister of Digital Development, Communications and Mass Media Alexei Volin believes that Telegram’s founders have enough resources to avoid blocking, so the messenger was not blocked completely. “Nothing can be totally blocked on the Internet today. If the one whom you block has enough intellectual, material and IT resources, then the big player can avoid the blocking. This is a situation we have to live with,” Volin told journalists in Rostov-on-Don during a working visit, answering a TASS question on why the messenger was not fully blocked. Russia’s Federal Service for Supervision of Communications, Information Technology and Mass Media evinced a restrained reaction over this news, reiterating that the messenger has not fulfilled the requirements set for information-dissemination organizers, so the watchdog will consider the unblocking only if the messenger complies with the court’s order to give keys for decrypting users’ messages to the Federal Security Service (FSB). Hey Buddy!, I found this information for you: "Total block on Telegram messenger impossible, says deputy telecom minister". Here is the website link: https://russophile.org/total-block-on-telegram-messenger-impossible-says-deputy-telecom-minister/. Thank you.